I have a bunch of photos from a text message, and know how to save them individually, but not how to save them all at one time. Is there a way to do so? iPhone users take advantage of the iMessages and text messages to send all kinds of information, and sometimes including images. Sharing pictures or short videos via Messages or iMessages is very easy to be done, and it’s becoming more and more popular among the iPhone users. When people want to extract images from iPhone, they can finish the task easily by tapping the images they get, and tap Save. The method helps users to save the images to their iPhone Camera Roll. 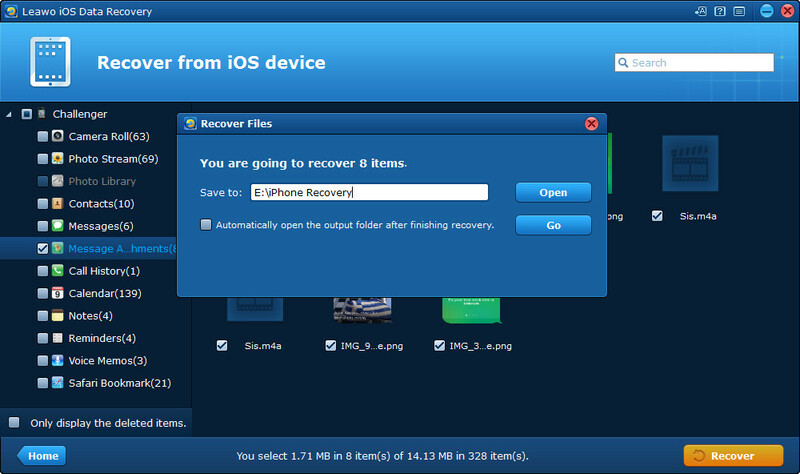 People can also take advantage of the iPhone data recovery software to extract images from iPhone text messages, and users can not only extract images from iPhone messages, but also extract images from iPhone backups. 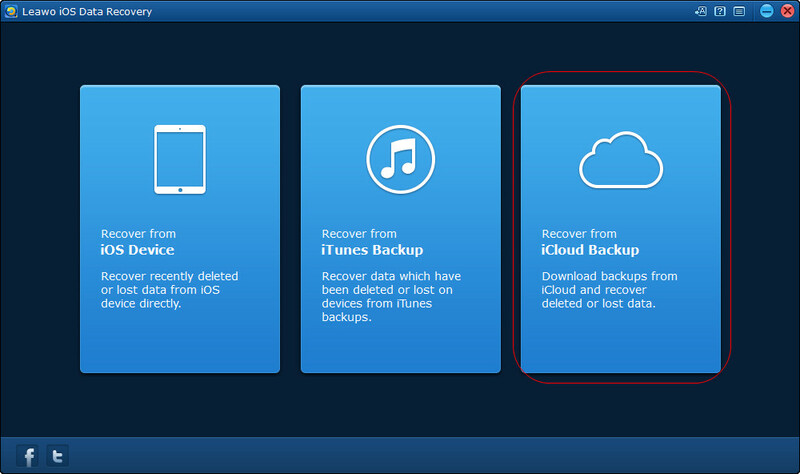 Leawo iOS Data Recovery is a helpful program which enables users to back up their iPhone data to computer, and the following guidance will introduce the methods to extract images from iPhone text messages and iPhone backups. You can free download the software have a try. Step 2. Connect iPhone to computer with the USB cable, and click the Start button. Step 3. 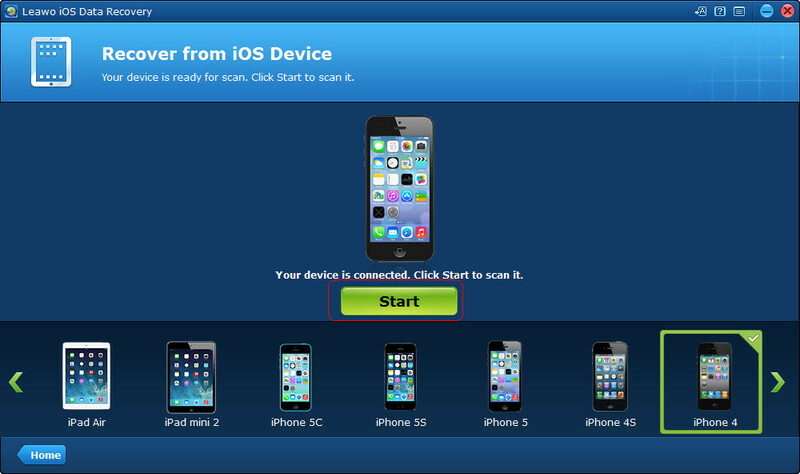 The program will scan your iPhone. Check Message Attachments when the scan finishes, then click Recover. Step 4. 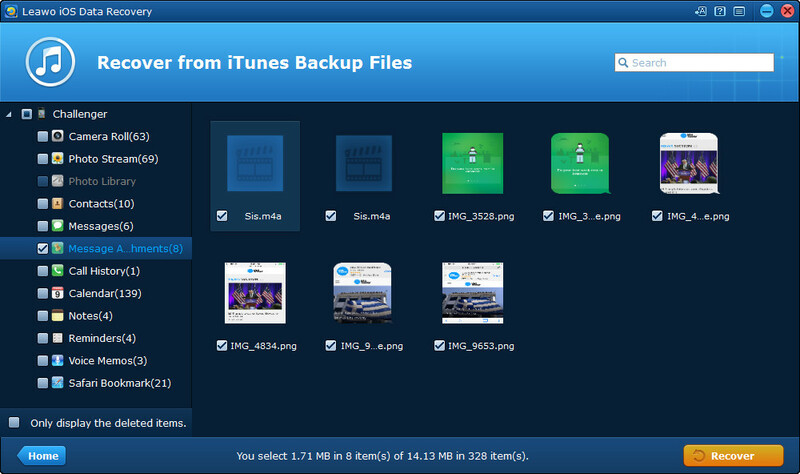 Click Open in the pop-up dialog to choose a target folder to save the images. 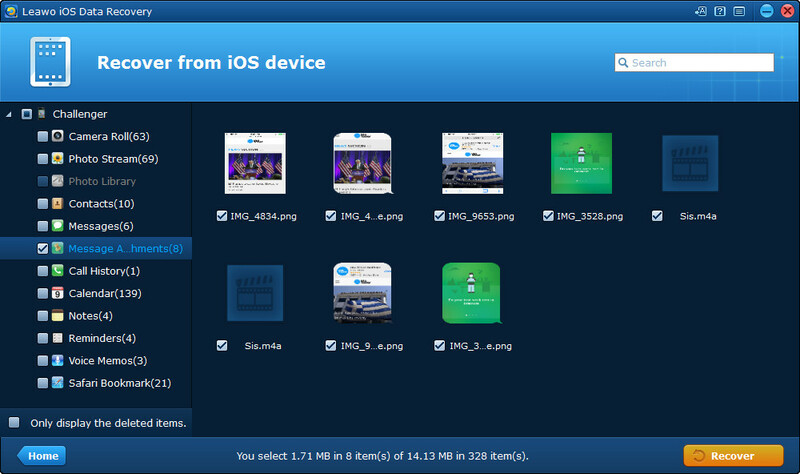 Then click Go to start extracting images from iPhone text messages. Step 3. 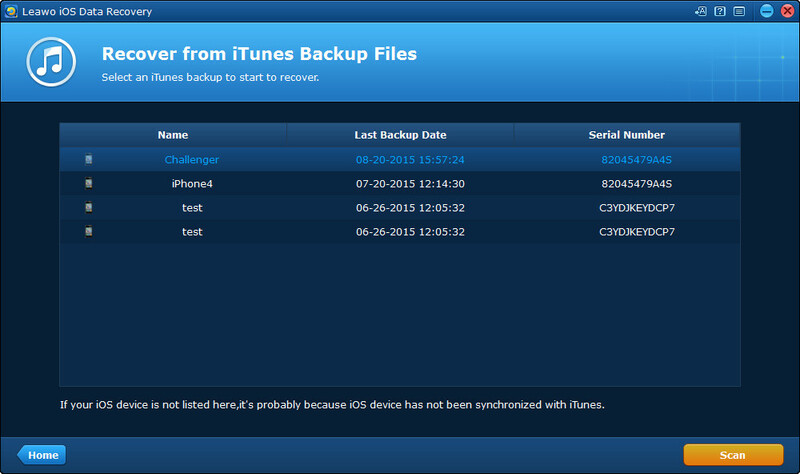 The program will scan your iPhone backup. Check Message Attachments after the scan, and select the images you need. Then click Recover. Step 4. Click Open in the pop-up dialog to choose a target folder. 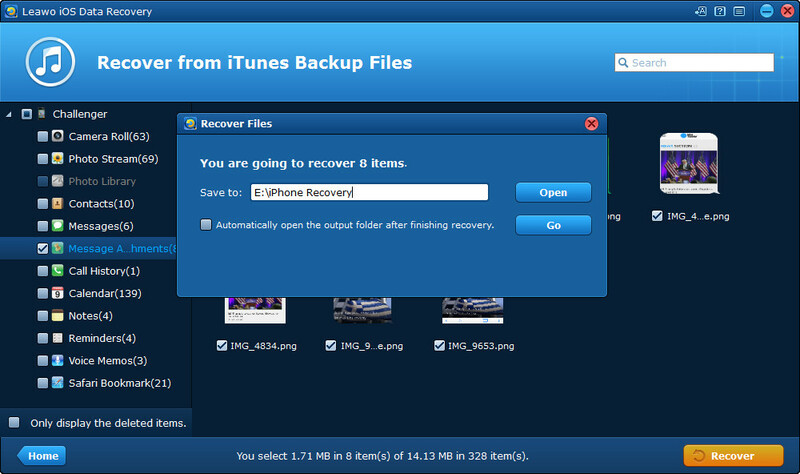 Then click Go to start extracting images from iPhone backup. Step 4. 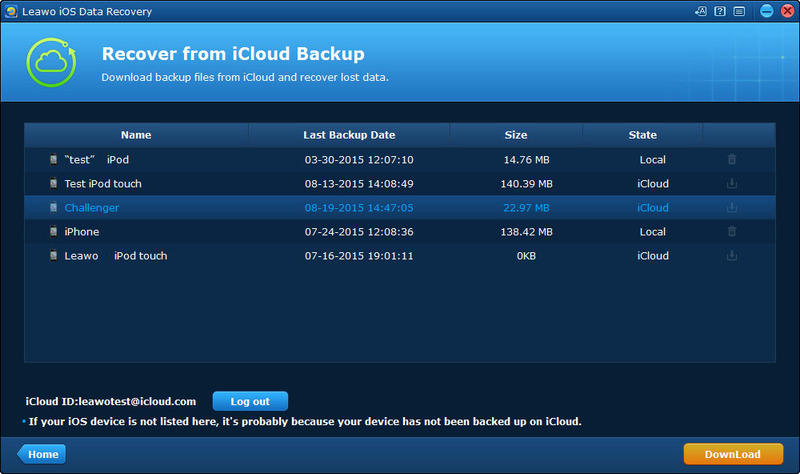 The program will download and scan your iPhone backup. Check Message Attachments after the scan, and select the images you need. Then click Recover. Step 5. Click Open in the pop-up dialog to choose a target folder. Then click Go. When the extracting process is done, you will get the images in the target folder, and you will find that the images are saved in the original file types which can be viewed on your computer easily. Leawo iOS Data Recovery enables users to recover deleted files from iOS devices and iTunes backups, for example, you are able to recover deleted iMessages from iPad with this software. 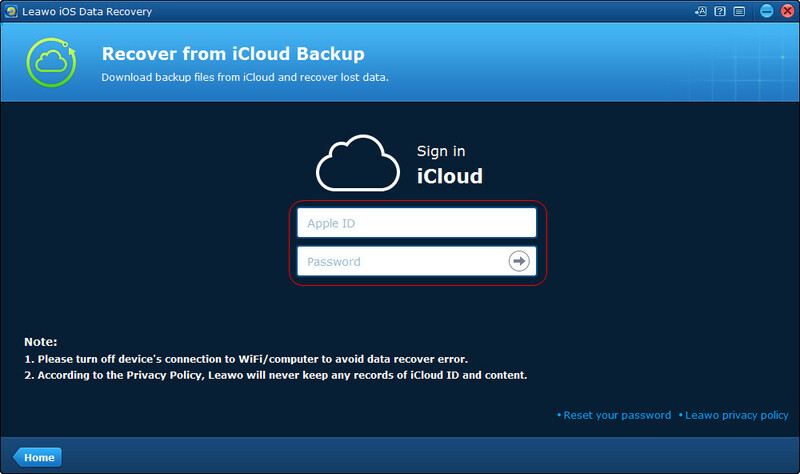 Leawo iOS Data Recovery can be helpful in our daily uses, if you are interested, don’t hesitate to check the video out to know how to user Leawo iOS Data Recovery.